??? 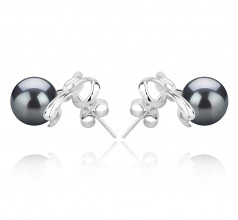 ?Show off your sense of style with our Kayla Black 8-9 mm AAA Quality Tahitian Black Pearl Earrings. 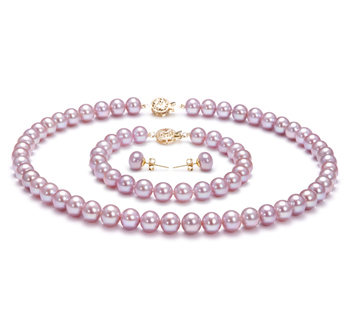 This gorgeous set is the perfect choice for the woman who is mysterious but wants to express her gentle side as well. 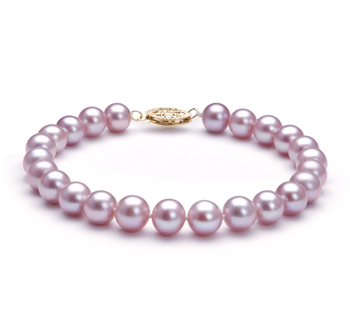 This organic gem of the sea hails from the black lip oyster, known scientifically as Pinctada margaritifera-cumingi. 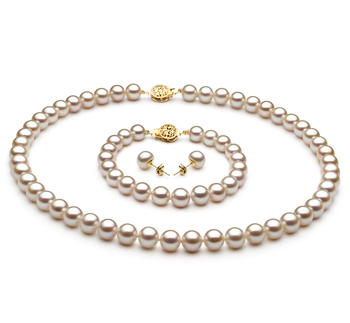 The rarity of the black pearl will show anyone who sees it that you too are a rare and priceless gem. These lovely, lightweight earrings are 4g in weight, 0.65” in length and 0.75” in width. 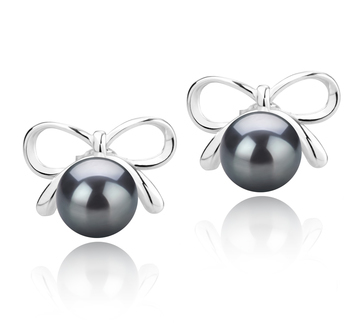 Our quality black pearl shimmers underneath a delicate silver bow that adds a cute, modern touch to the classic look of the pearl. 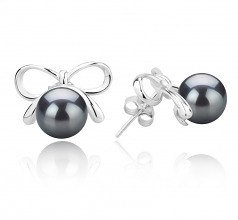 These stylish earrings can compliment any formal or casual look! 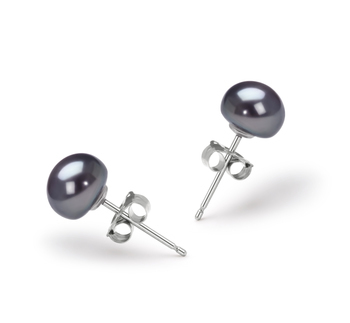 Give our Kayla Black 8-9 mm AAAA Quality Tahitian Black Pearl Earrings to that stylish lady in your life and make her feel special. 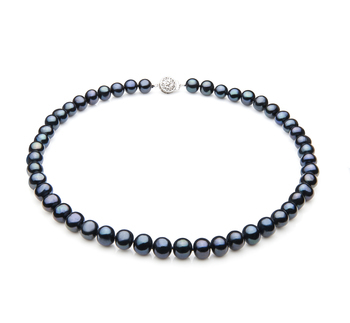 Our Tahitian black pearls are perfect for any collection--naturally stunning and never painted. We make sure that each set naturally shows the beauty and rarity of the exclusive Tahitian black pearl. Be sophisticated, mysterious, and unique with these beautiful earrings!